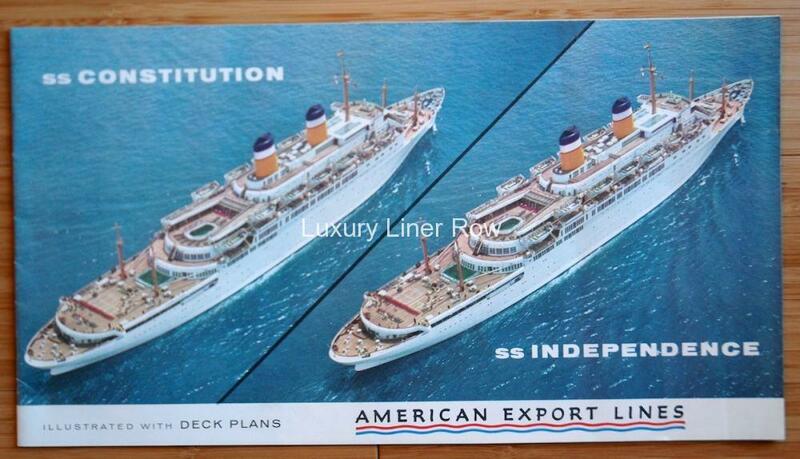 Twenty-four pages of full-color glossy plans with photos for these lovely sisters. 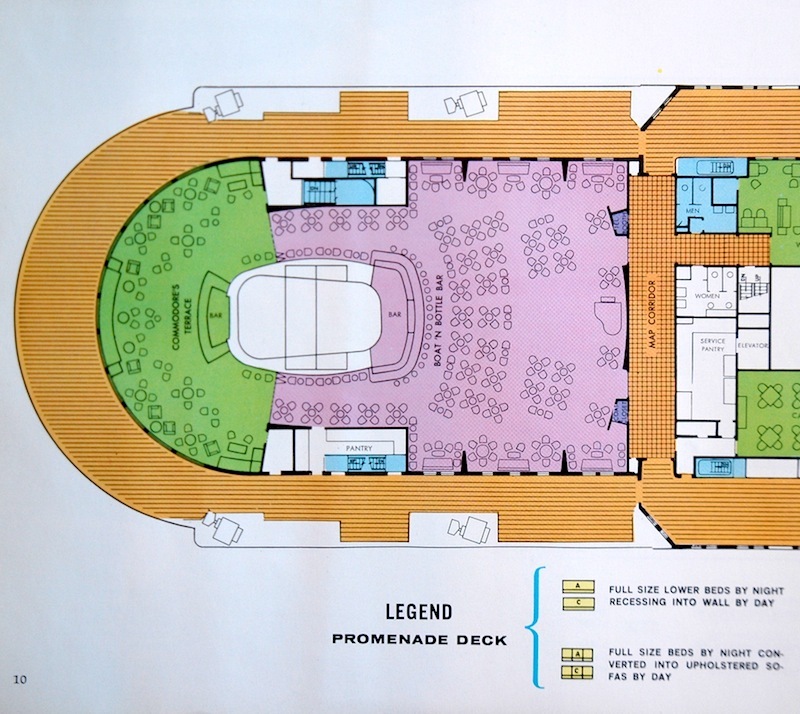 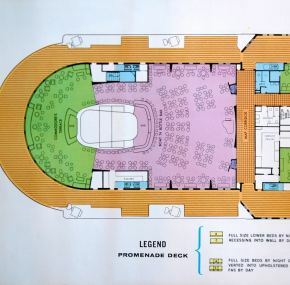 Filled with great photos of life onboard, this deck plan covers all classes. 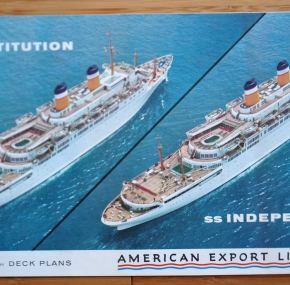 Until I saw the ISO deck plans that American Export produced for their flagships, I would have said these were the best deck plans ever made for these ships. 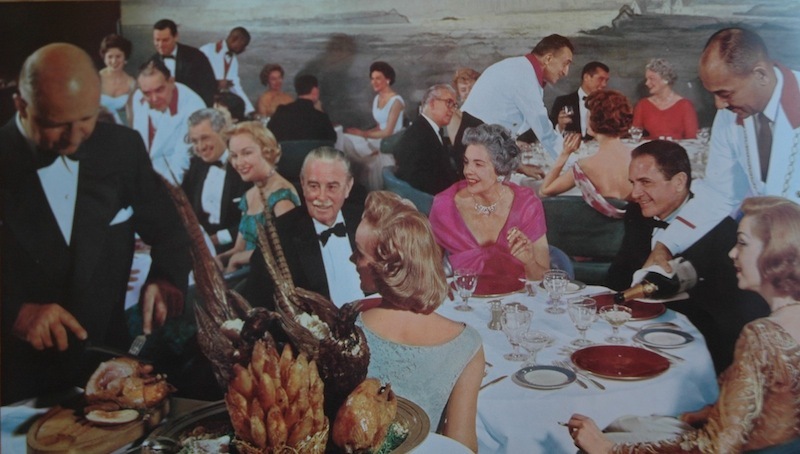 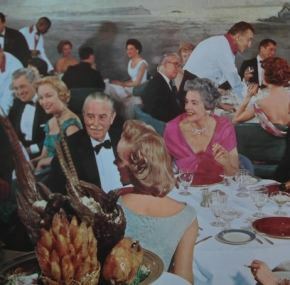 Printed August 1961 and in excellent condition.